The winning numbers from the Powerball draw on Saturday January 13th were 14, 25, 35, 58, 69 and the Powerball was 24. There was a jackpot of $50 million available and it will have been won by anyone that managed to match the five main numbers and the Powerball. 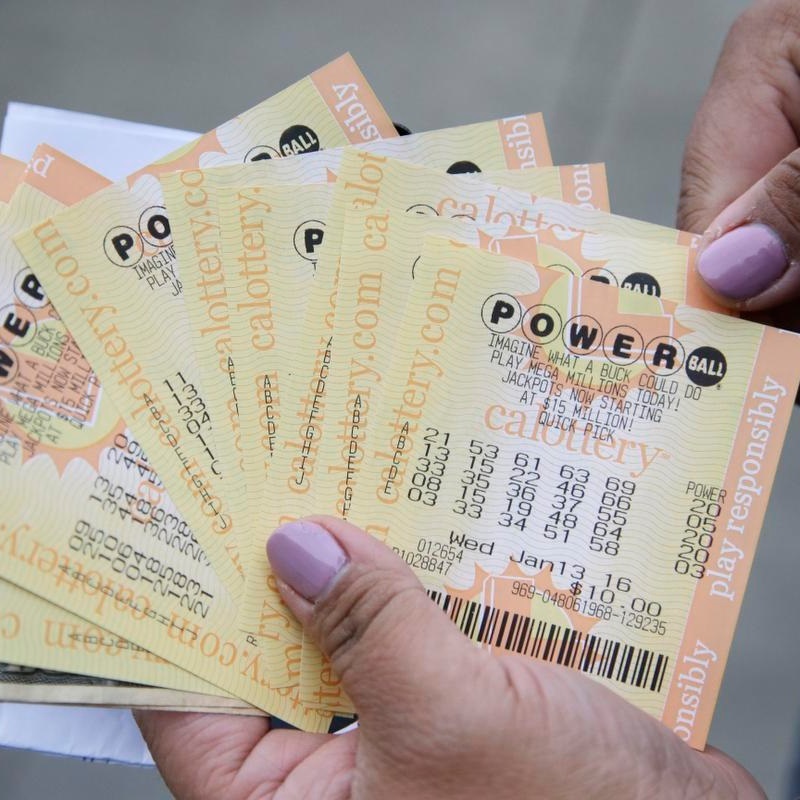 Those that matched at least the Powerball or those that matched at least three main numbers without the Powerball will have won cash prizes. Wednesday’s draw produced 556,579 winning players that shared prizes totalling $8,042,365. One player matched the five main numbers to win $1 million. There were 18 players who matched four of the main numbers and the Powerball, 8 had the Power Play option and won $250,000 and the rest won $50,000 each. There were 433 players who matched four of the main numbers, 94 of them had the Power Play option and won $500 each while the remaining 339 won $100 each.